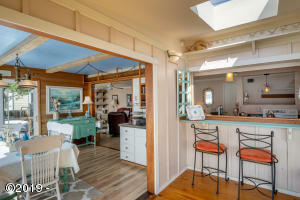 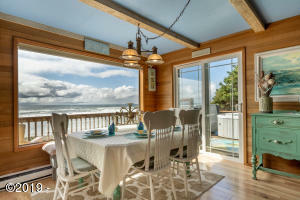 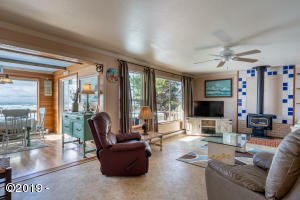 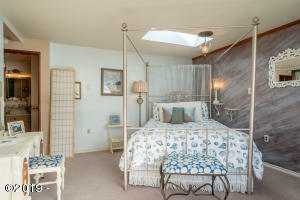 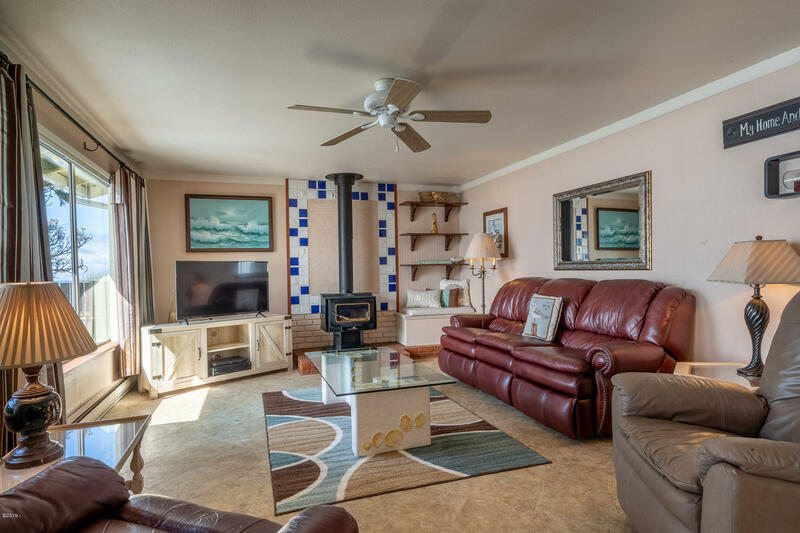 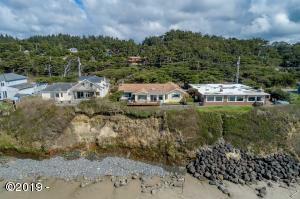 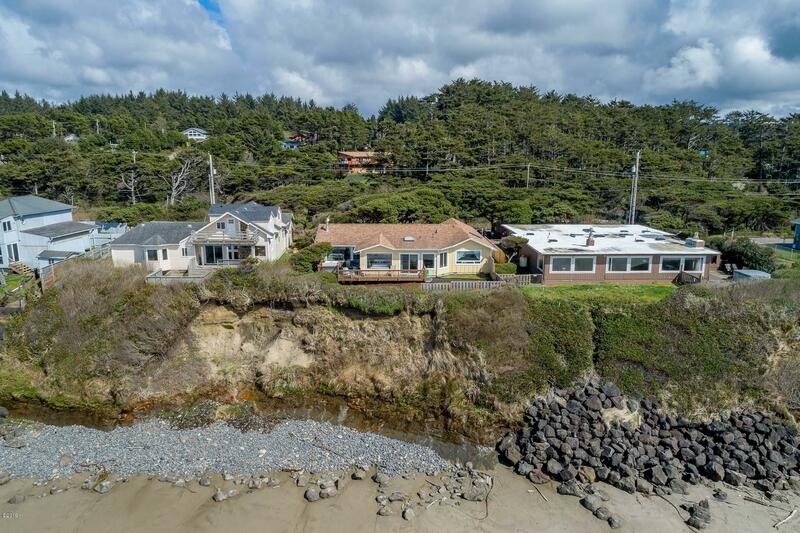 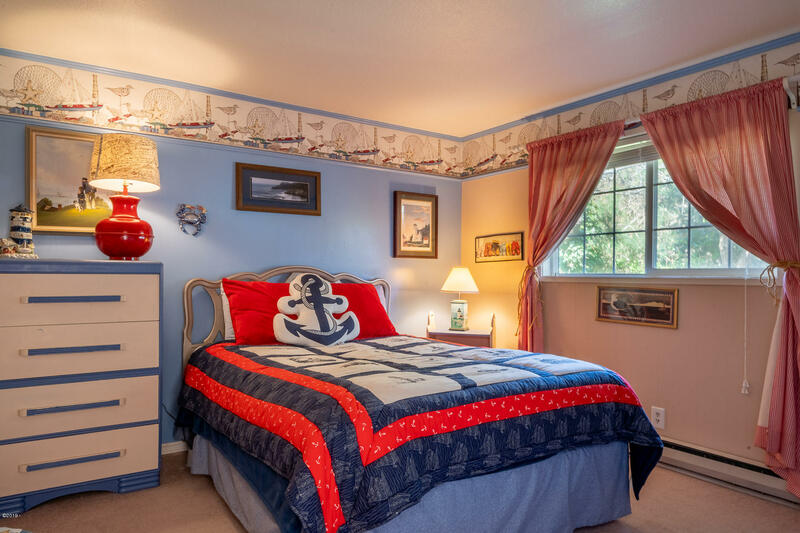 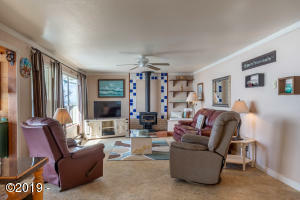 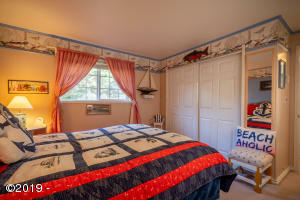 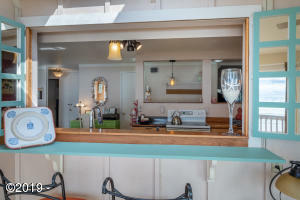 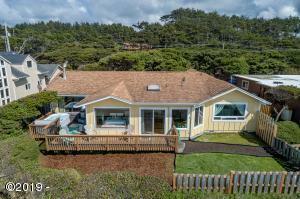 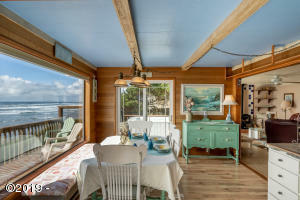 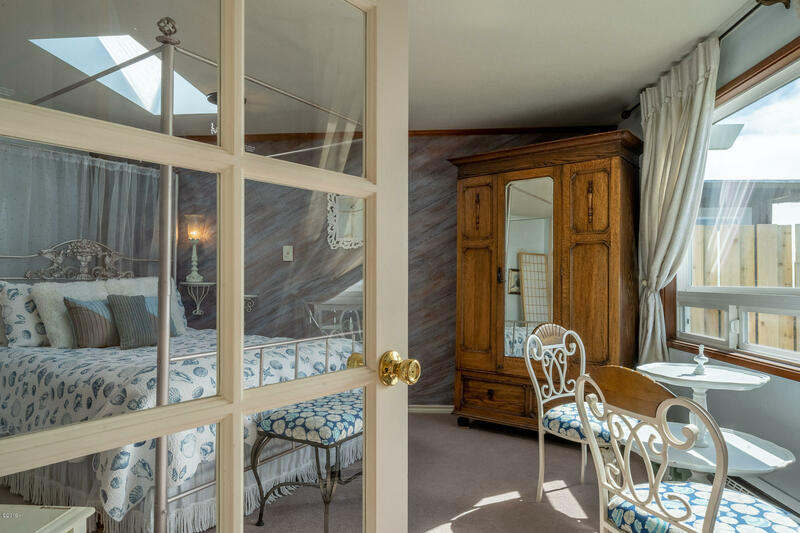 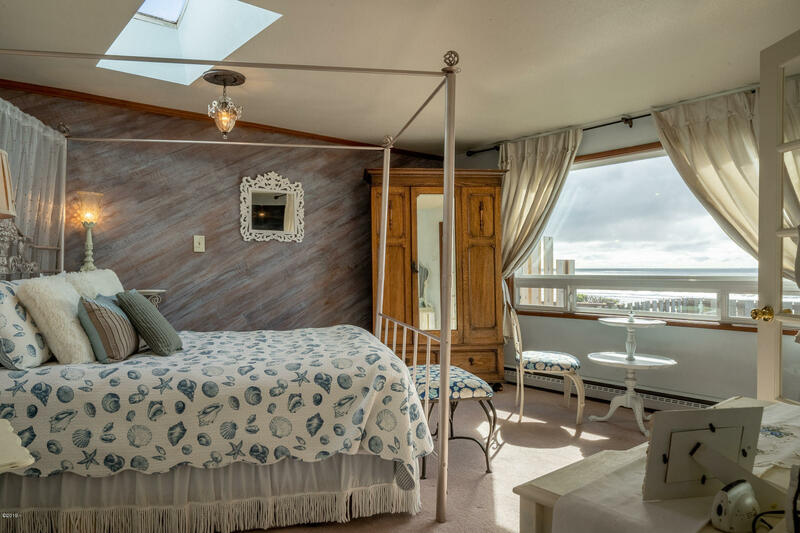 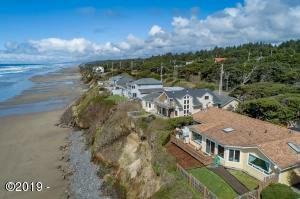 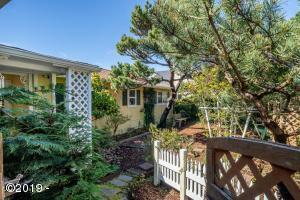 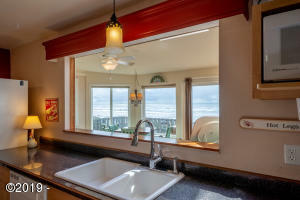 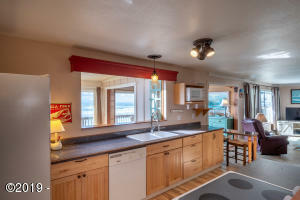 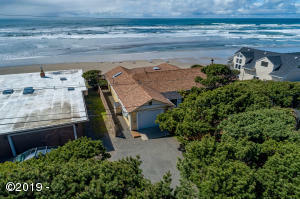 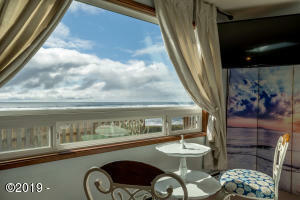 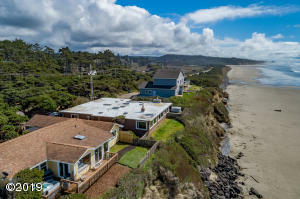 The Sea Cliff House is a highly rated vacation rental with a history of excellent guest feedback. 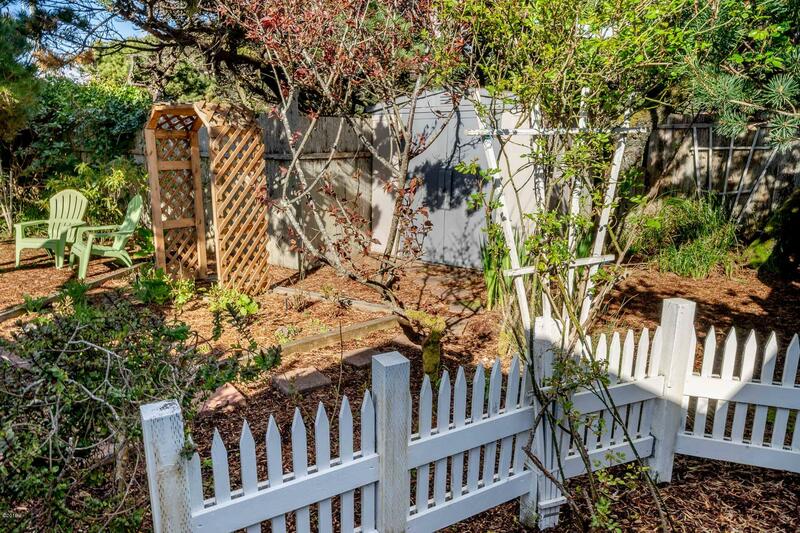 Lovingly cared for would also make a perfect family home. 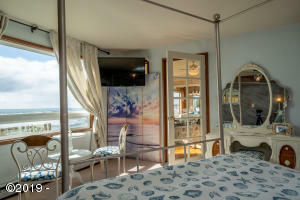 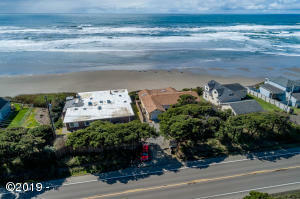 Spectacular white water, ocean front views from every west facing room. 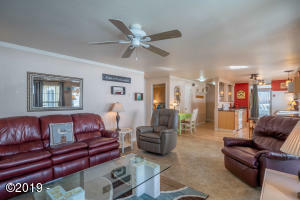 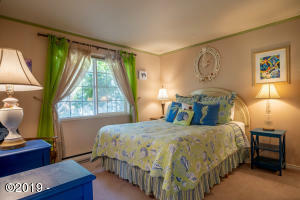 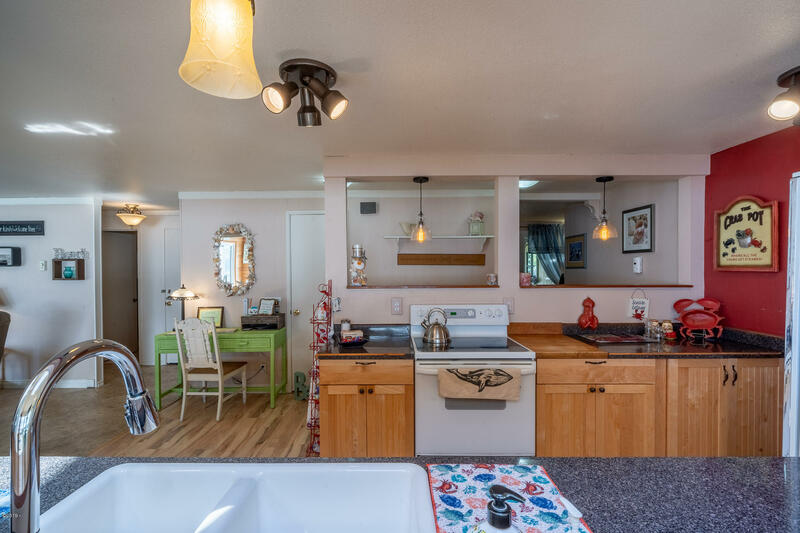 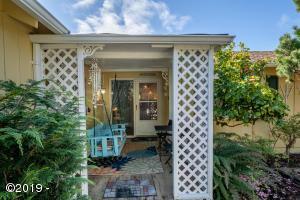 Comfortable 3 bedroom (each has a separate theme! 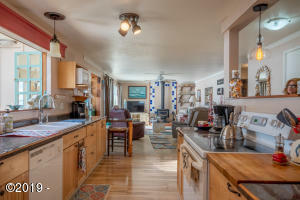 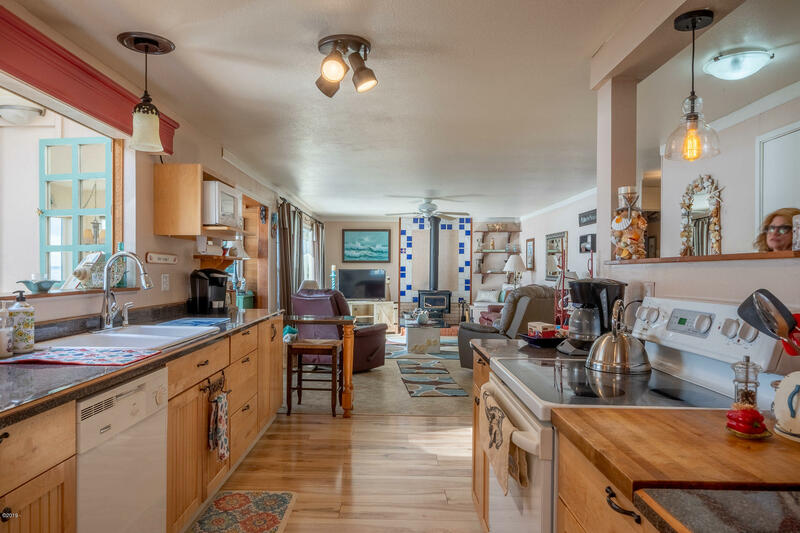 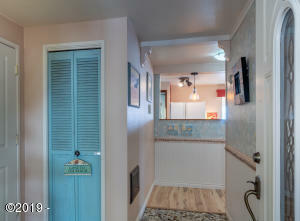 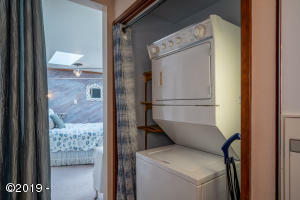 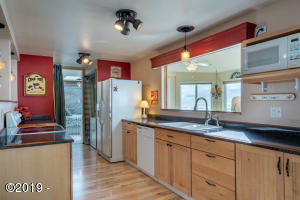 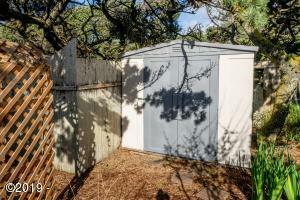 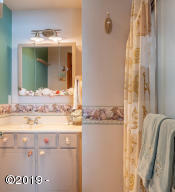 ), 2 bath, Single level, open floor plan, with a wood burning stove to cuddle up to on stormy nights. 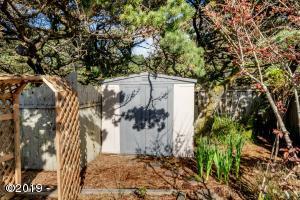 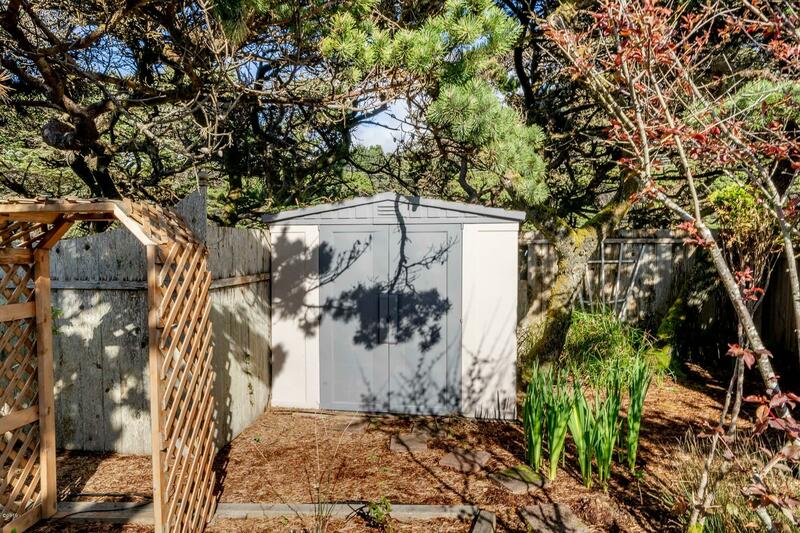 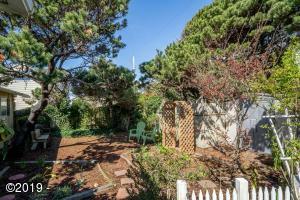 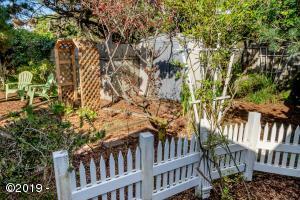 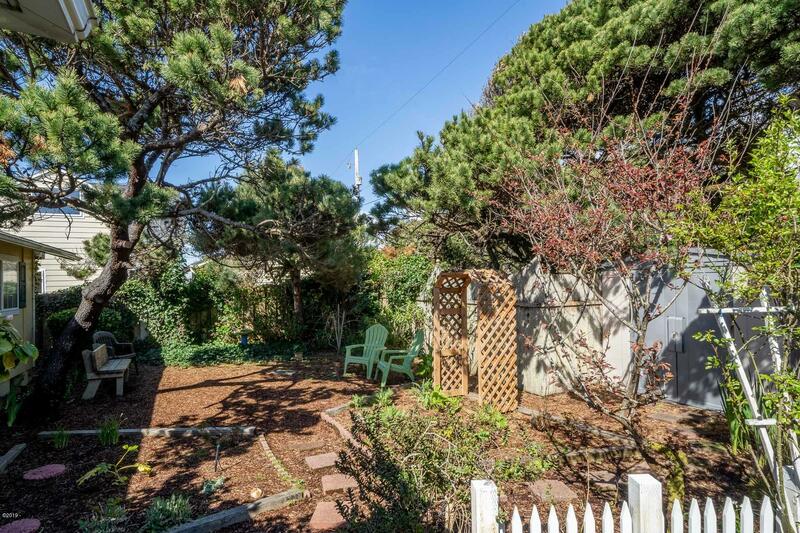 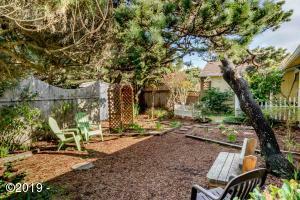 Front yard and entry is fenced, private and pet-friendly, with newly completed landscaping. 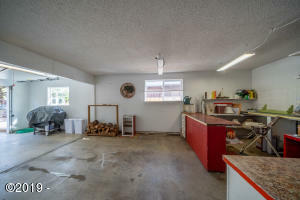 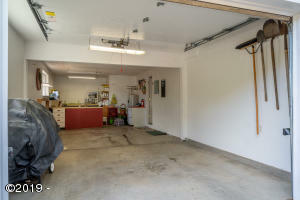 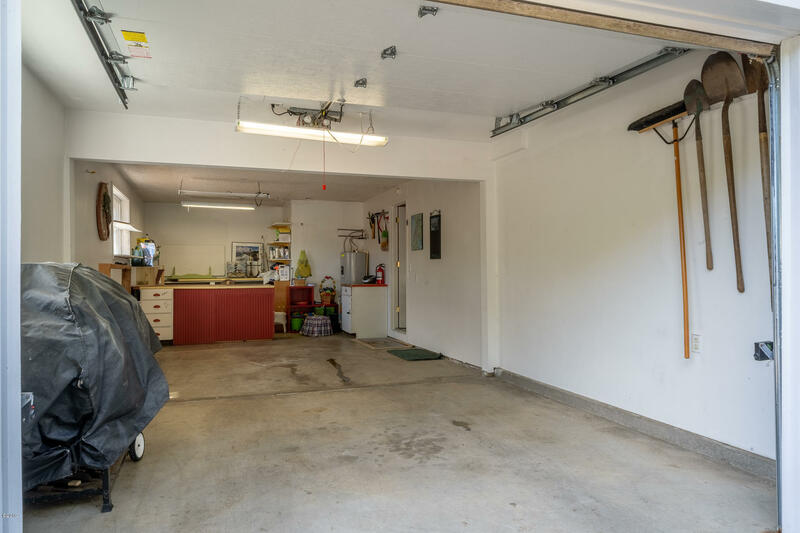 Single car garage with plenty of storage area for beach, fishing and vacation toys. 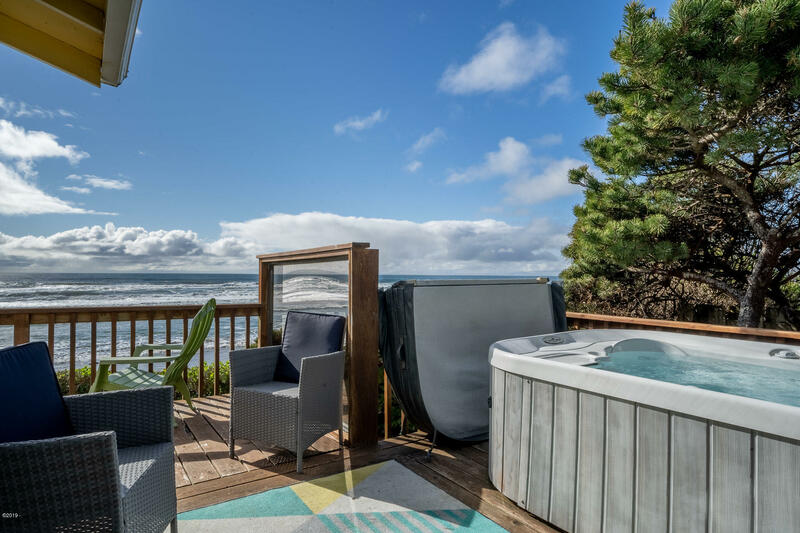 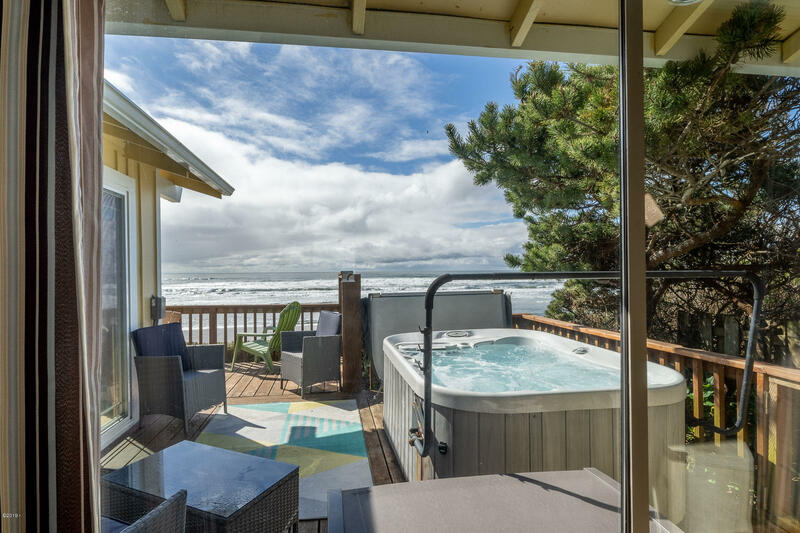 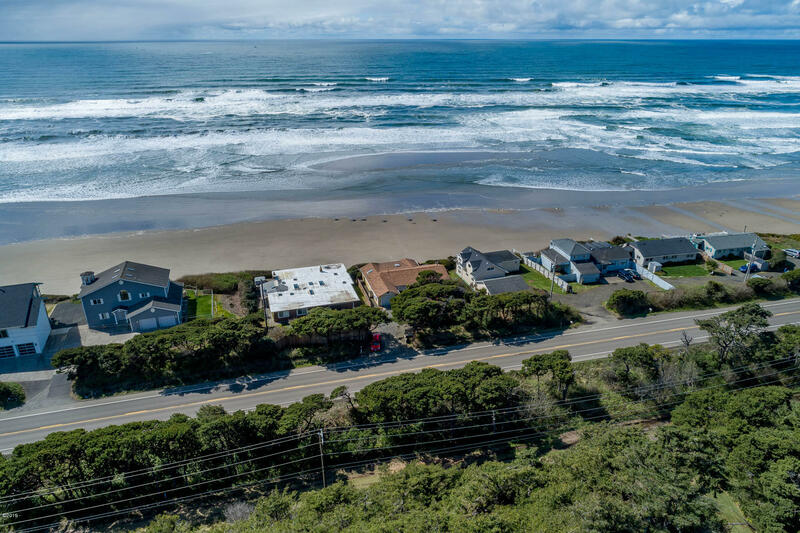 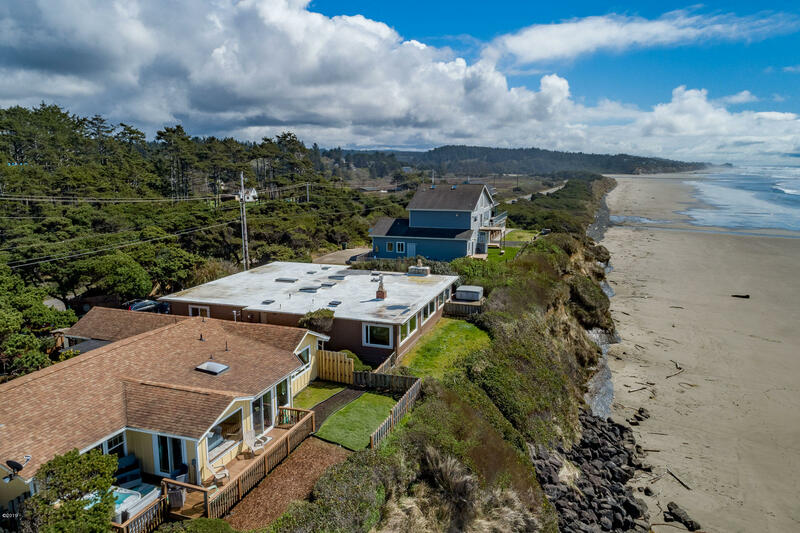 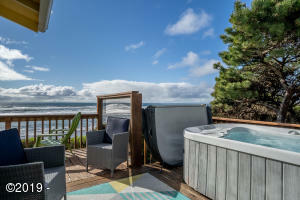 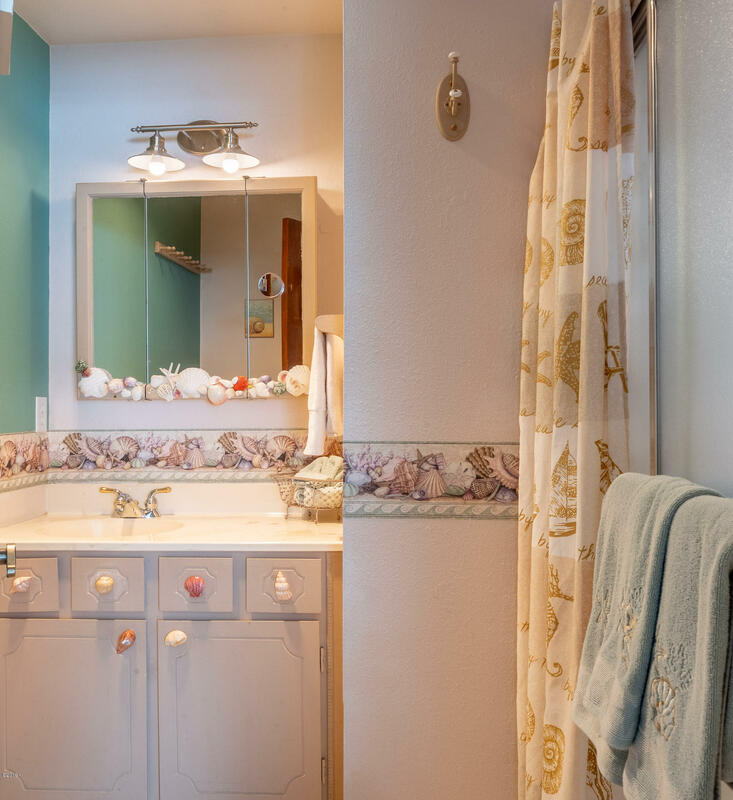 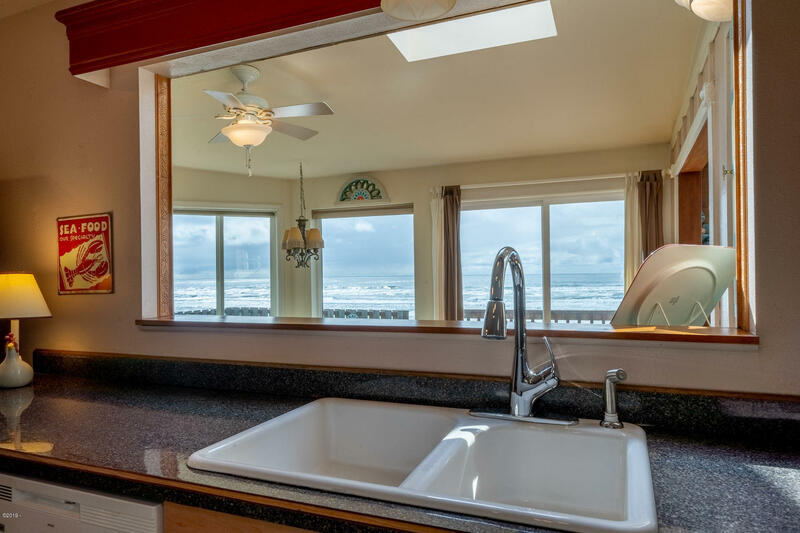 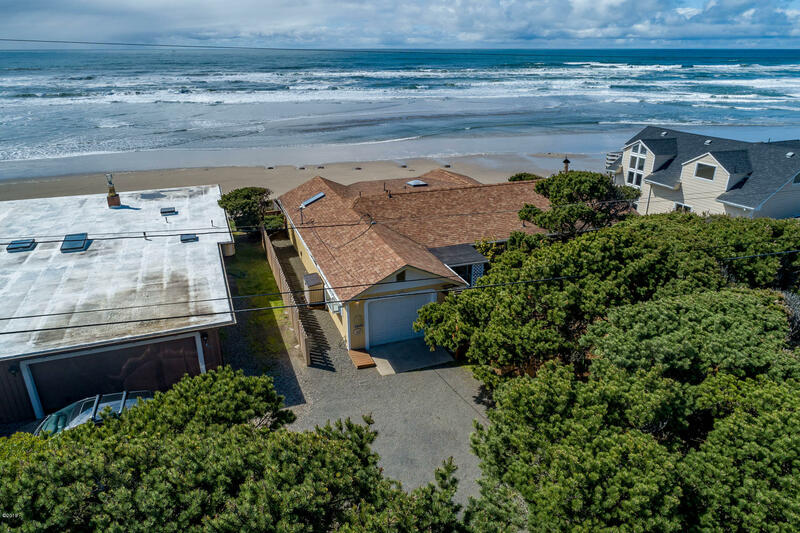 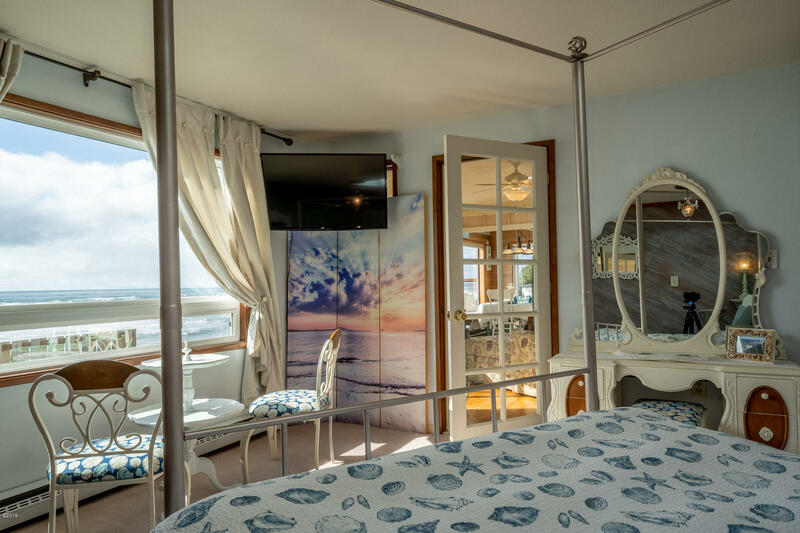 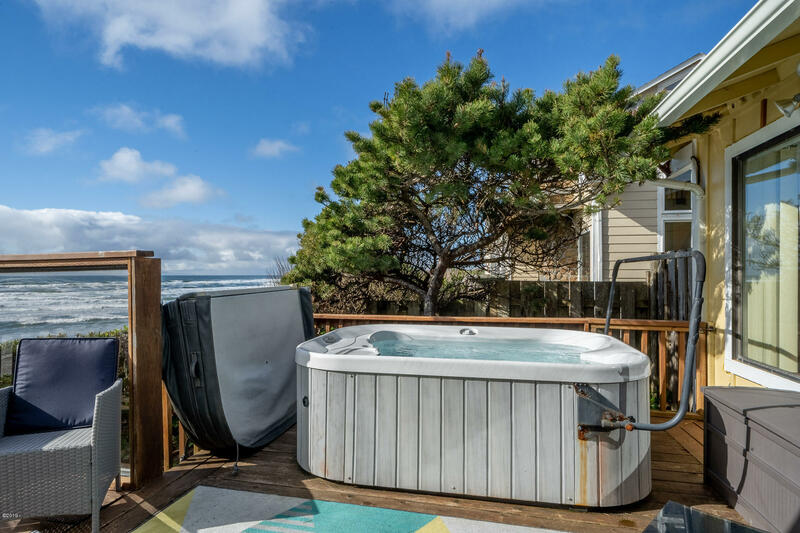 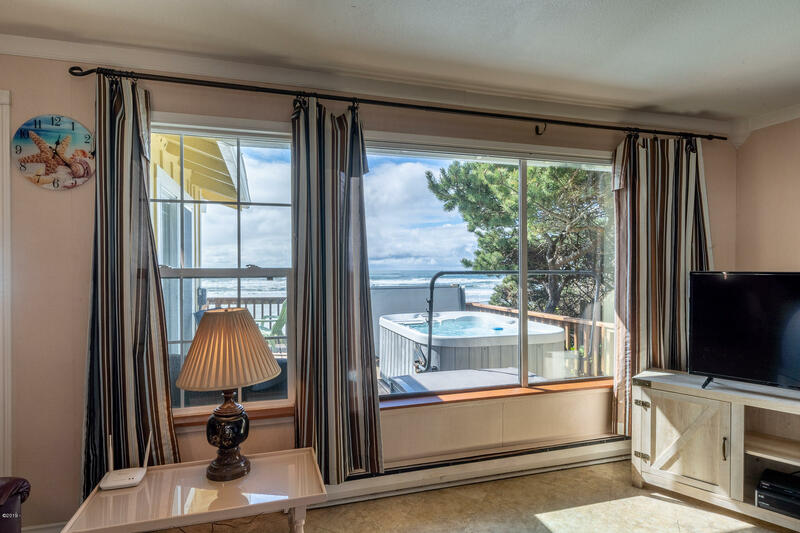 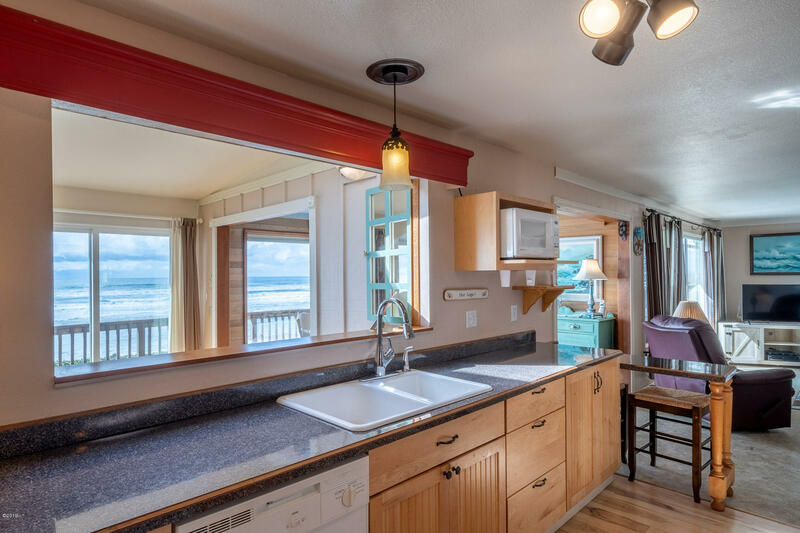 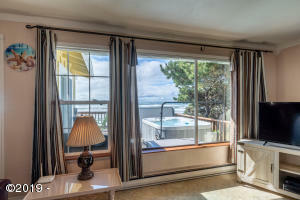 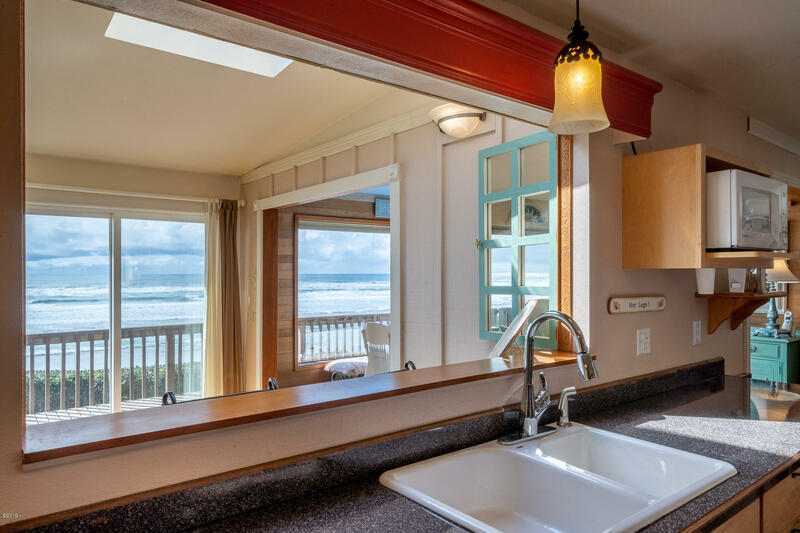 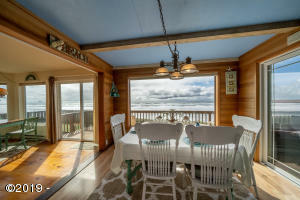 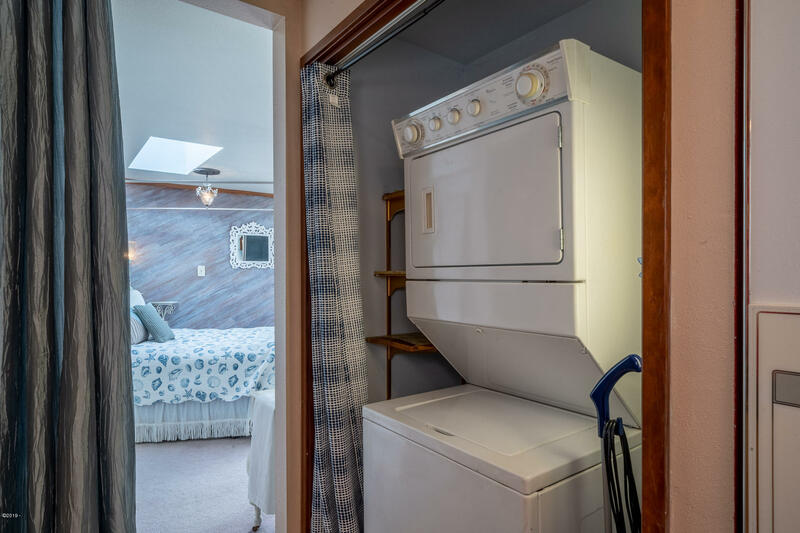 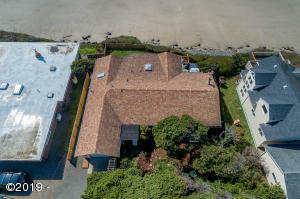 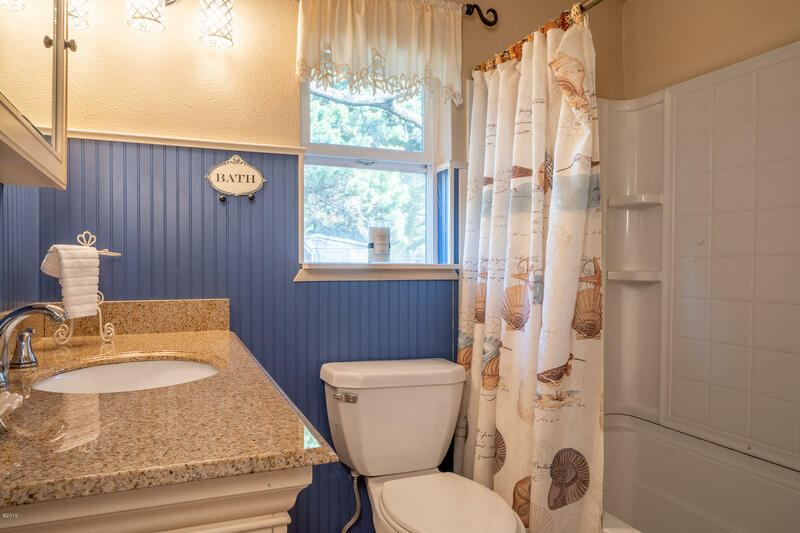 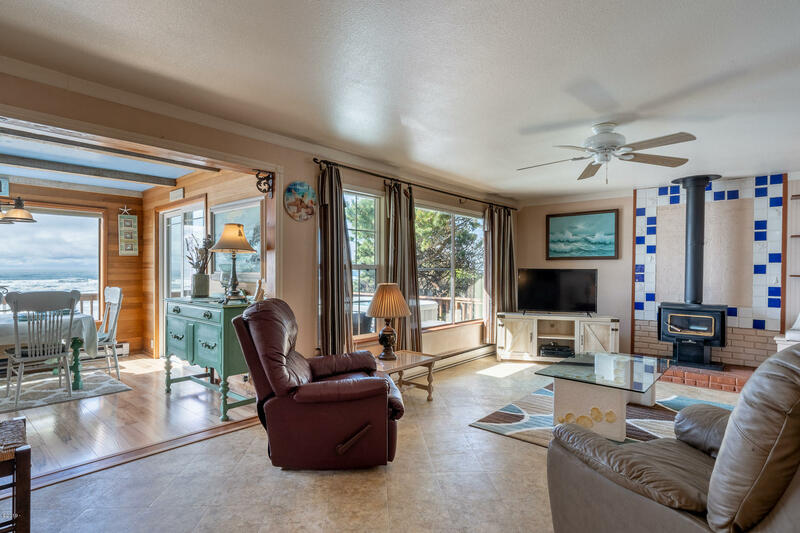 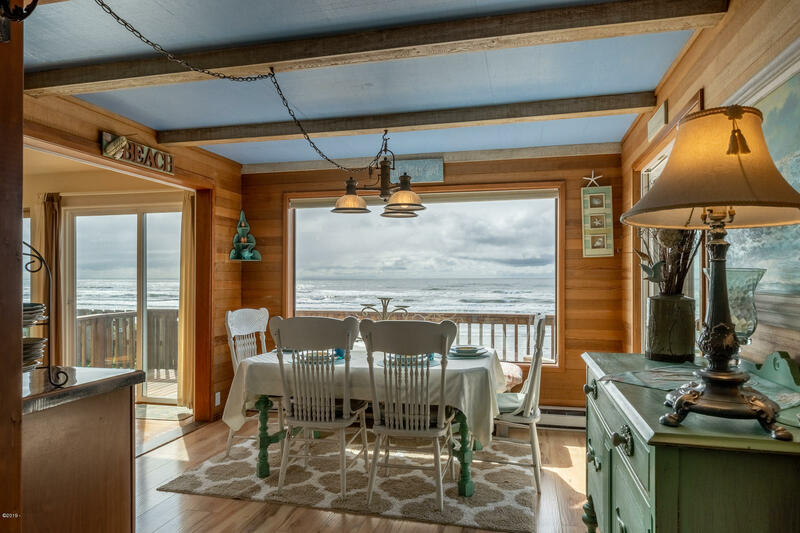 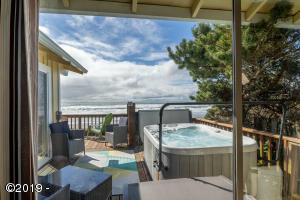 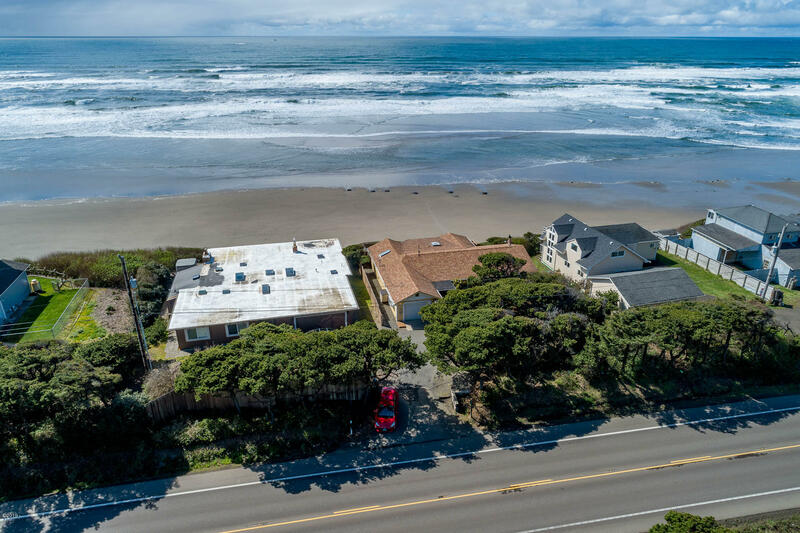 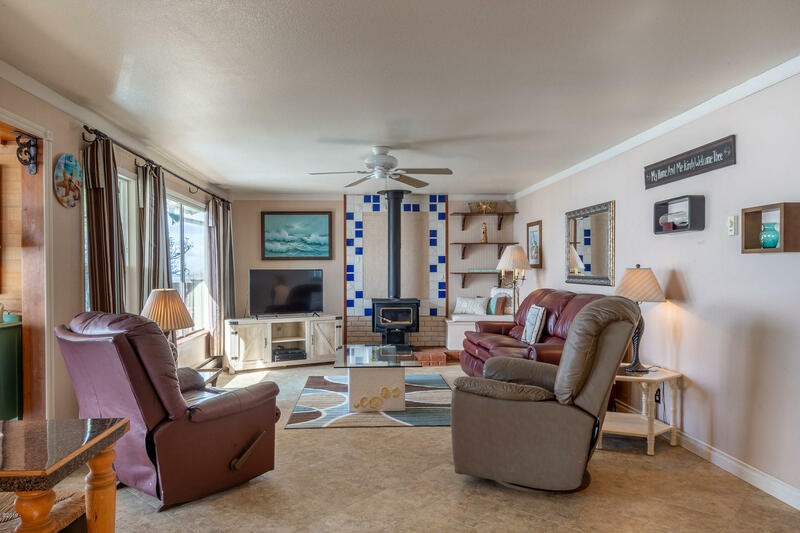 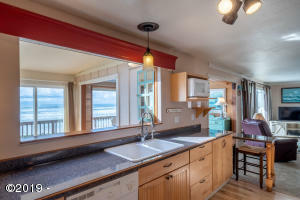 Hear the waves crashing from the deck while watching sunsets while you soak in the hot tub. 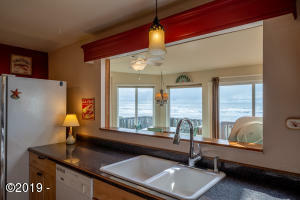 Plus easy access to the beach! 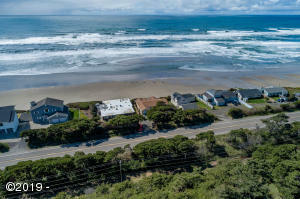 Directions Highway 101, NORTH OF ONA BEACH, SOUTH OF 144TH ST.